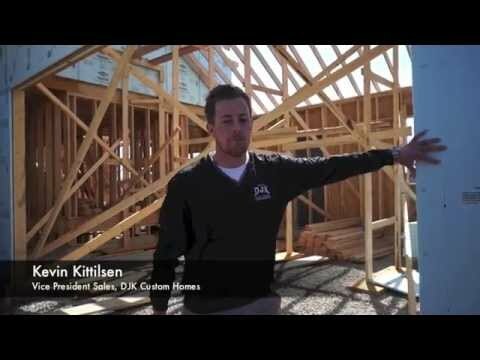 DJK Custom Home's vision of building homes that outperform code with energy efficient and environmentally friendly features. 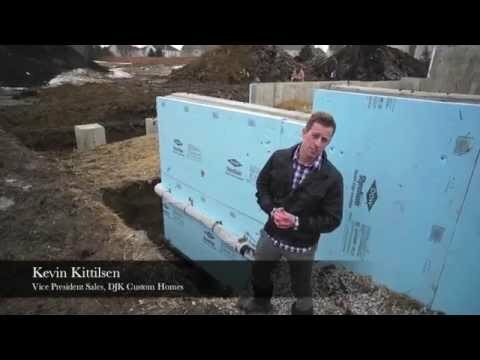 Both of DJK Homes The Grand Teton and "Modern Farm House" Eco-Smart Homes are the city of Naperville's very first residential net-zero homes. 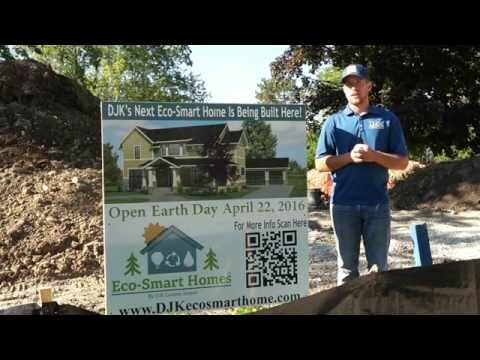 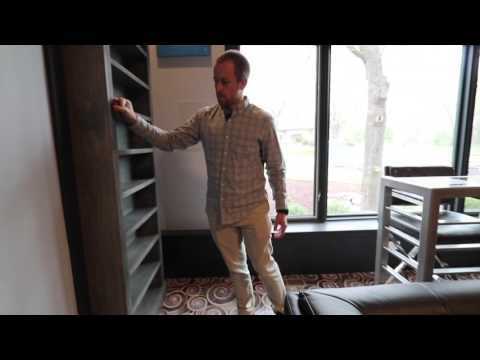 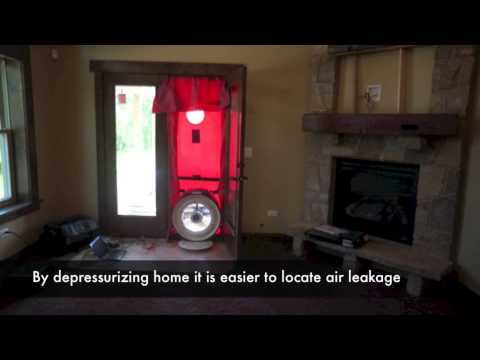 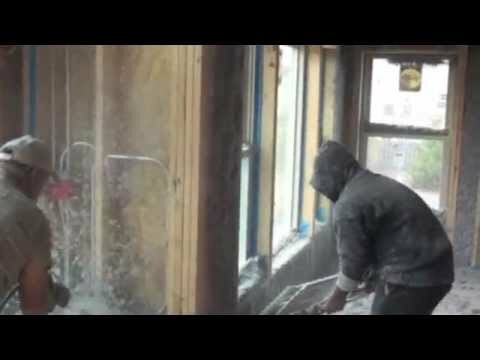 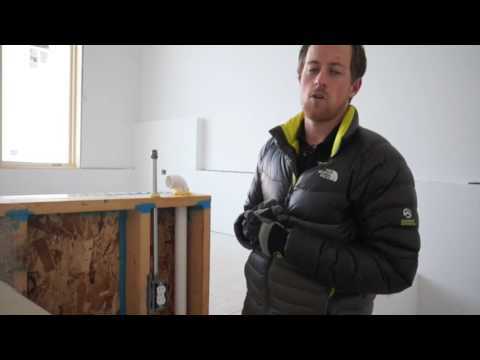 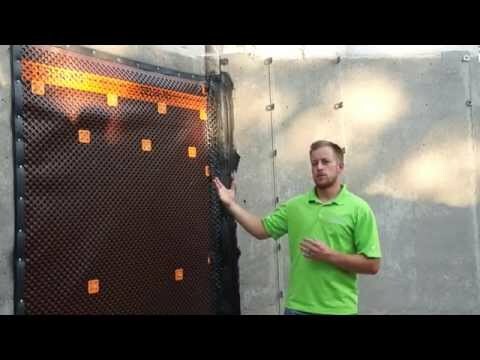 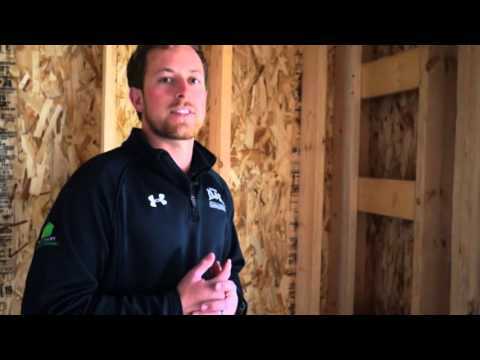 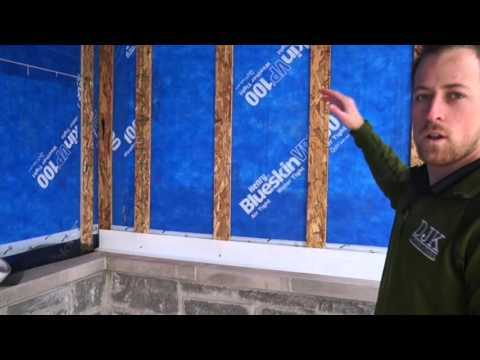 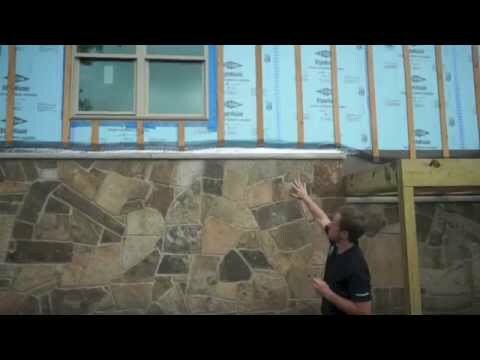 In the videos below Kevin Kittilsen, Vice President of Sales and Marketing at DJK Custom Homes walks you through the entire building process for both of DJK's Eco-Smart Homes.